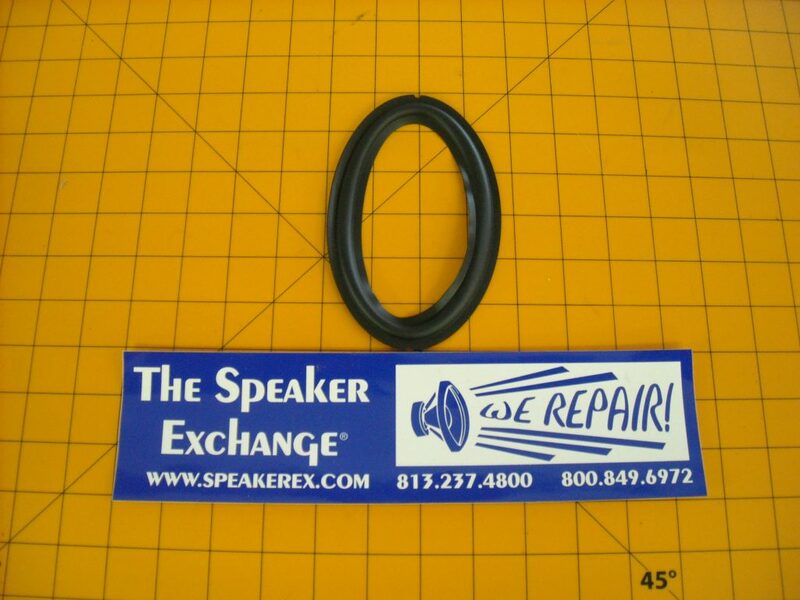 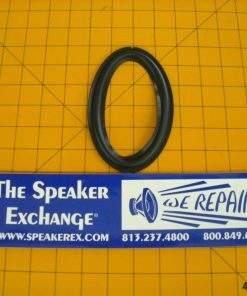 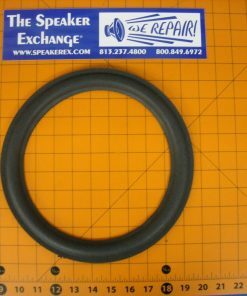 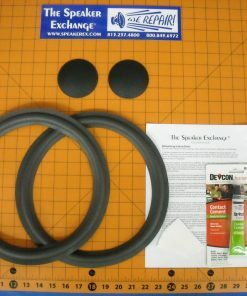 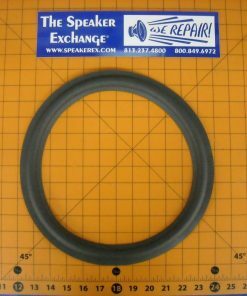 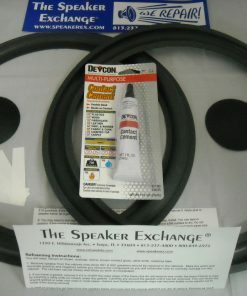 4×6″ (6×4″) Re-surround Butyl Rubber for Speaker Repair. 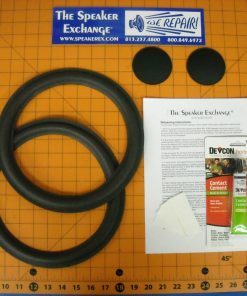 Surround sold individually. 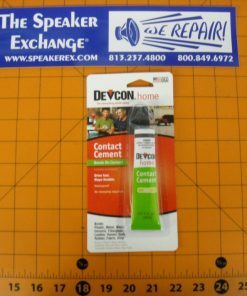 You will also need glue.